Somebody has rightly said that “Life is short. Smile while you still have teeth”. But not all of us are blessed to smile confidently. I have seen people covering up their mouth when they smile. There could be numerous reasons, and some of the most common issues are a gummy smile, crowded teeth, spacing, etc. The good news is that nowadays various treatments are available in Orthodontics and you may consult Orthodontists to get a perfect smile. What is Orthodontics and Who are Orthodontists? Orthodontics is a branch of dentistry that corrects teeth and jaws which are not in the right position. 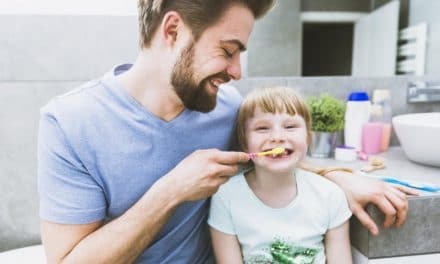 Crowded teeth and the teeth which do not align properly are harder to clean and hence difficult to maintain oral hygiene. Therefore, Orthodontics is a specialty field which focuses on providing a healthier mouth and teeth. Orthodontics also focuses on improving your oral health and smile. The dental personnel who specializes in the branch of Orthodontics are known as Orthodontists. 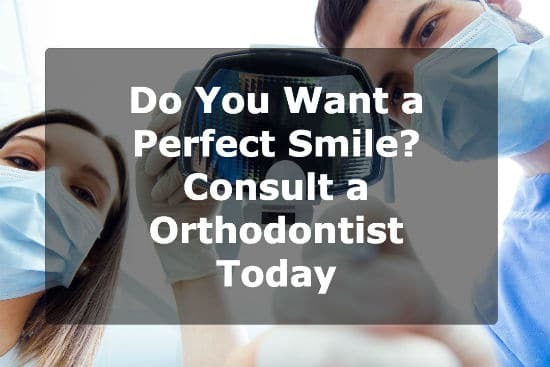 Orthodontists are registered dental specialists who complete an additional three years of full-time training in the varied fields such as Orthodontic treatment, facial growths and dental development of children, teens, and adults. So now it’s evident that if you want to enhance your smile, you have to consult an Orthodontist. When do you need an Orthodontist? 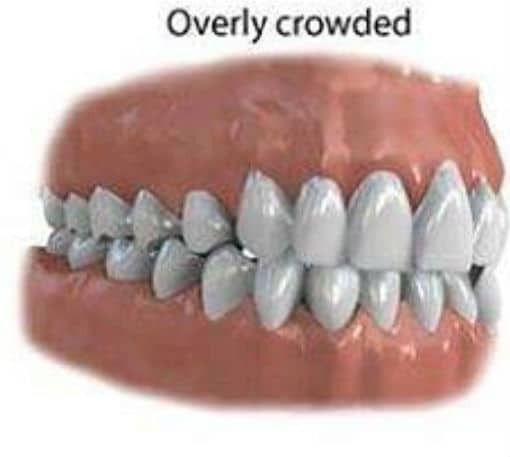 Crowding occurs when there is a lack of space for all the teeth to fit normally within the jaws. Spacing happens when there is an excess of space for your teeth, which results in gaps between your teeth. It is a condition where the upper and lower front teeth do not come together when the mouth is in a closed position. Crossbite is the condition of teeth when the upper teeth fall inside your lower teeth. Where the upper front teeth lie too far forward over the lower teeth; sometimes also called “buck teeth”. Where the lower teeth are too far forward or the upper teeth too far back, giving a bulldog appearance. 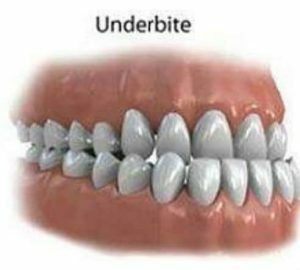 Misplaced midline happens when the center of your upper front teeth does not line-up with the center of your lower teeth. Parafunctional habits are abnormal behavior or functioning of the oral structures and associated muscles. Typical examples are nail-biting, lip biting, bruxism, mouth breathing, and tongue thrust. All these problems result from improper occlusion and jaw alignment. An attractive smile can boost a person’s self-image and confidence. Finger or thumb sucking is the most common habits found in children. But these habits can cause protrusion of the upper incisor teeth and constriction of the upper jaw. This type of eruption can happen with growing age. However, it can be easily aligned if treated at an early age. Orthodontic treatment can usually start when a child’s permanent teeth start erupting, which is generally at about 12 years of age. The whole treatment also depends on the growth of the face and jaws. 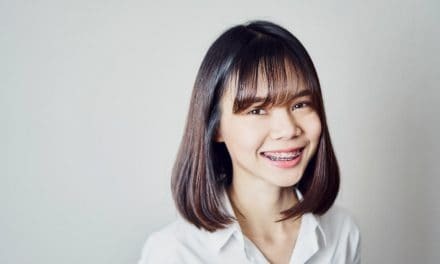 For adults, the orthodontic treatment can begin at any age, but Orthodontists have limited treatment options to choose. Also, Orthodontic treatment won’t begin unless one maintains a good oral hygiene since the treatment may increase the risk of tooth decay. Braces are the most widely and commonly used Orthodontic device which can correct the misaligned or crowded teeth. Your treatment and its duration depend on the nature of the problem. 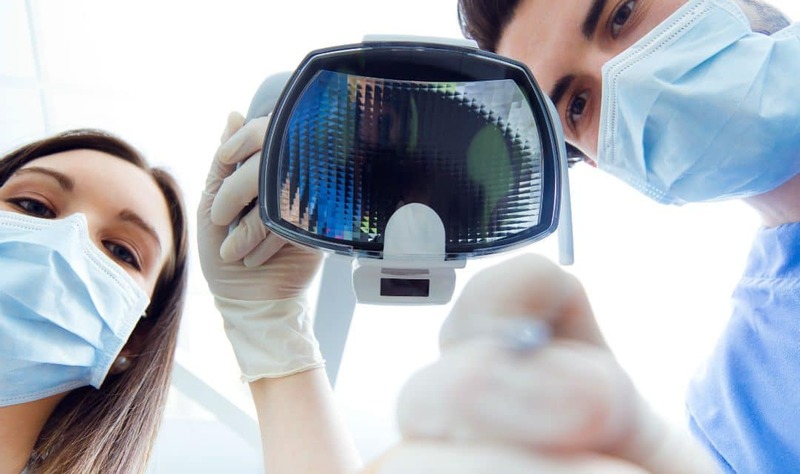 An Orthodontist may use a range of dental devices such as headgears, plates, braces, brackets, crib appliance, bite guards, etc. The duration of the treatment will depend on the complexity of the dental problem. Typically, the duration is between 18 to 24 months. Evaluation of your medical and dental history. Preparation of positive replica of your teeth impression in the form of castings or molds. X –rays of teeth and jaws. Subsequently, your Orthodontist designs and applies braces or fabricate custom made dental appliances for you. This stage involves your visit to the Orthodontist on a regular basis for the adjustments of your dental devices or appliances. Also, you may undergo specific dental treatment as and when required. After the completion of the treatment, the braces/appliances will be taken off. 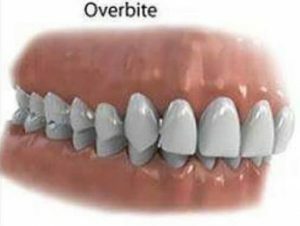 Subsequently, a new removable appliance in the form of retainers will help to maintain the changes made to your teeth if worn as instructed. The treatment and retention times may vary depending on case to case. Retention is a lifetime process. So far, you must have understood the significance of Orthodontics and Orthodontist. Orthodontists are the smile makers and smile changers. Orthodontics can contribute to the health of your teeth, jaw and your overall health and personality. Let me know if you are facing any similar dental problem in the comment section below. Share this article with your friends and family on social media platforms like Facebook, Twitter, etc.